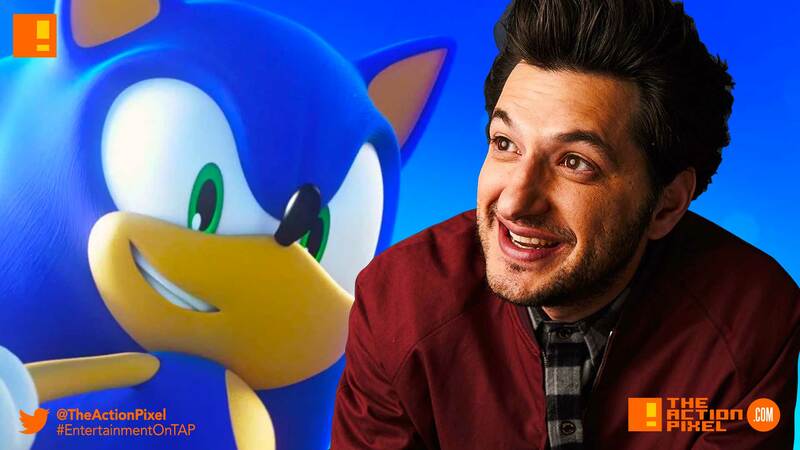 Sonic The Hedgehog has been adding on the cast members for the coming movie, with the prolific Jim Carrey as Doctor Robotnik and now it has been revealed that Ben Schwart is set to be the voice of Sonic himself. Sonic The Hedgehog will be a mix of live-action and CG. Directed by the Oscar-nominated Jeff Fowler, the movie will also feature James Marsden and Tika Sumpter.